The Mercer area, Turtle Flambeau Flowage, Butternut and Springstead, is a beautiful resort area in the Northwoods of Wisconsin that has lots to offer the traveler as well as it's residents, and is known for its natural beauty of its surroundings. All four of the Double E Resort’s rustic, yet comfortably clean, cabins rest on a scenic peninsula overlooking beautiful Boot Lake. Each cabin consists of two bedrooms, one bathroom and a combined kitchen-living area. Doug & Dee Reed welcome you to Mercer, Wisconsin and invite you to stay with us. FREE NEW WIFI! NEW Large Flat Screen TV'S. The Cleanest Rooms you will ever find......with the Comforts of Home! The bedding is AWESOME with New Comforters & we have Vera Wang Towels! Spring-fed French Lake boasts 92 acres of superb fishing waters. Species include Musky, Walleye, Bass and Panfish. If you prefer a larger body of water, the 19,000 acres Turtle Flambeau Flowage is only 3 miles down the road (Springstead boat landing). 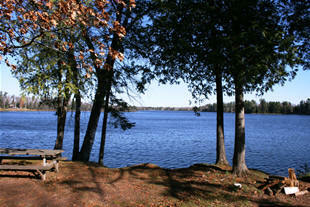 On beautiful Spider Lake, our 9 cabins are fully equipped and many are handicapped accessible. On the outlet of Grand Portage Lake. Managers of lodging properties on the Turtle Flambeau Flowage. A multi-year "Best of Mercer" Award winner and a great value with 5 large, well equipped, squeaky clean cabins on Grand Portage Lake. 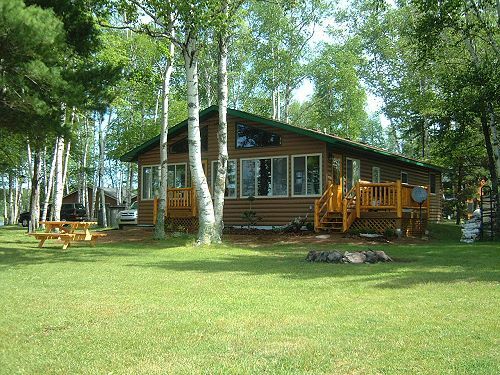 Big Bear Family Cabin is a spacious 6 bedroom, 3 bathroom house on Little Martha Lake, a private lake 2 miles East of Mercer WI, and about 35 minutes north of Minocqua Wisconsin. There is over 3500 sq. feet of living space for your family or several families vacationing fun. Watch the loons, water activities and enjoy the sunset's right from the large lakeside knotty pine three season screen porch. This year round cabin is the perfect place to stay for outdoor enthusiast whether it is a fishing, hunting, ATV or snowmobiling getaway. 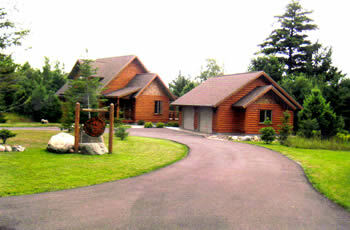 Grand Portage Resort Rentals on Grand Portage Lake in Mercer, Wisconsin. 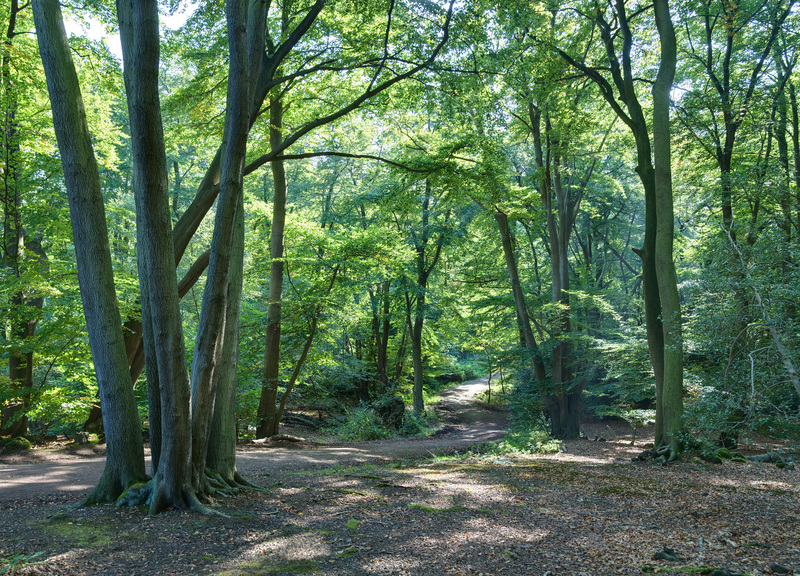 Whatever your reason for visiting, we welcome you with open arms and hope you enjoy the splendor of the great outdoors in our area. Kersten's Resort sits nestled deep in Iron Counties Northwood's, overlooking beautiful Lake of the Falls. This premier lake is home to walleye, crappie, bass and the elusive record breaking Muskie. 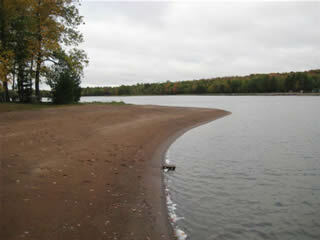 We entertain over 600 feet of private water frontage and are known for being one of the finest sandy beaches around.